Want to know more about an all natural treatment that has revolutionised the beauty industry? At Sensational Smiles Dental we offer skin needling in combination with CGF (Concentrated Growth Factor) facial rejuvenation. Skin Needling, commonly referred to as “Collagen Induction Therapy” is a non-surgical procedure used to rejuvenate the skin, helping to smooth wrinkles, fine lines, soften scars and acne and improve the look of your skin. The skin becomes thicker, plumper and more youthful. This amazing treatment utilises growth factors that are found naturally in our blood cells and are responsible for healing damaged tissue in our bodies. 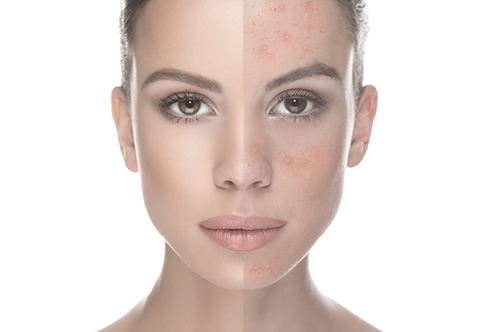 Because of these amazing cells’ capabilities, the treatment is able to rebuild connective tissue, collagen and elastin, giving you smoother, thicker, younger-looking skin. No synthetic or chemical products are utilised for this treatment, as the product you’ll be treated with is extracted from your own blood. Skin needling with CGF is the next generation of facial treatment. It is the best the industry has to offer and utilises the very latest technology in cell harvesting. 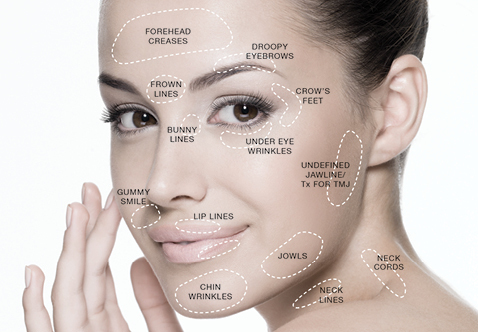 The non-surgical facelift process uses absorbable thread cones and involves suture suspension under the skin. It is recommended for Ladies and Gentleman over the age of 30 who are showing signs of ageing, but do not want to undergo a full facelift or invasive surgery. This redefines the contour of the face, firming up the skin and giving a fuller look to cheeks. The contour of the face regains definition and cheeks are redefined. The cheeks and cheekbones appear fuller and the nasolabial fold is reduced. This opens the eyes, and raises the outer edge of the eyebrow. This is a 30-60 minute non-surgical procedure with immediately visible results that continue to improve over the following six week period. Results last from 18 months – 3 years and can be combined with dermal filler treatment. Many facial wrinkles occur when we use our muscles to make repeated facial expressions. 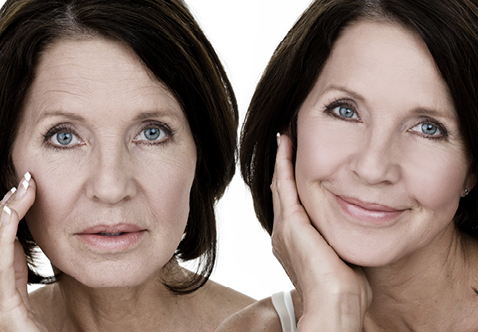 Anti-wrinkle injections are a great method to temporarily weaken the muscles for a more youthful appearance. A small amount of anti-wrinkle product is injected using a fine needle into the muscles that need to be weakened. Once the muscles are relaxed, you cannot contract and continue to make the undesirable facial expressions. Thus, the lines in your face gradually become smooth and new lines are prevented from forming. 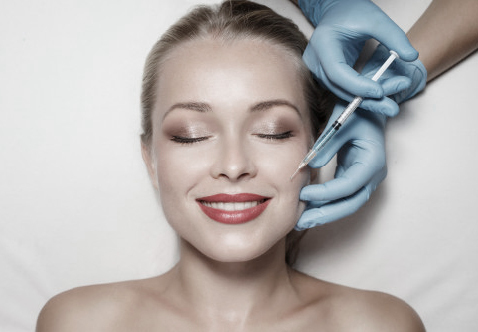 Anti-Wrinkle injections can also be used therapeutically to treat TMJ disorder, teeth grinding and teeth clenching. These conditions can all cause extreme pain and disrupt daily life. Fortunately, they can be treated with anti-wrinkle injections, which relax the muscles that control the jaw (temporomandibular) joint. The injections deliver targeted treatment to the source of the problem and allow you to enjoy your life free from pain. 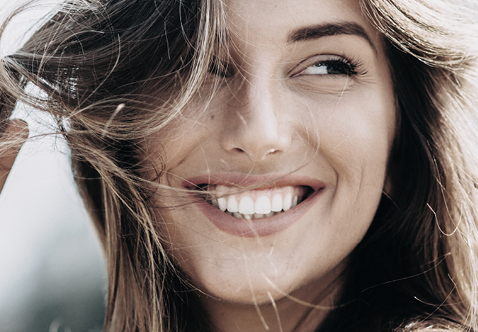 As we age, the skin loses elasticity, volume and structural support which leads a deterioration in skin health and function, together with the formation of aesthetic defects such as deep lines, grooves and folds – especially around the mouth. In addition to this, our lips, which are one of the most prominent features of our face, begin to lose volume and become thinner and less defined. Dermal Fillers are a treatment method that provide immediate structural support and improved skin conditioning, leading to the reduction of facial lines and improved skin health. Dermal Fillers consist of a substance that naturally occurs in our bodies and is therefore broken down by natural means and is hypo-allergenic.